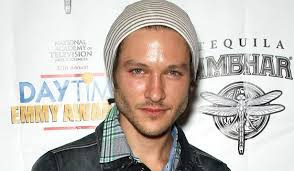 Ew.com is reporting that Michael Graziadei will reprise his role of Daniel for a limited run on The Young and the Restless, later this summer. The actor will first air on August 25. When Graziadei last appeared on the soap, Michelle Stafford (Nina-GH) played his on-screen mother Phyllis. With Gina Tognoni now in the role, will she look younger than her on-screen son? Stay tuned!